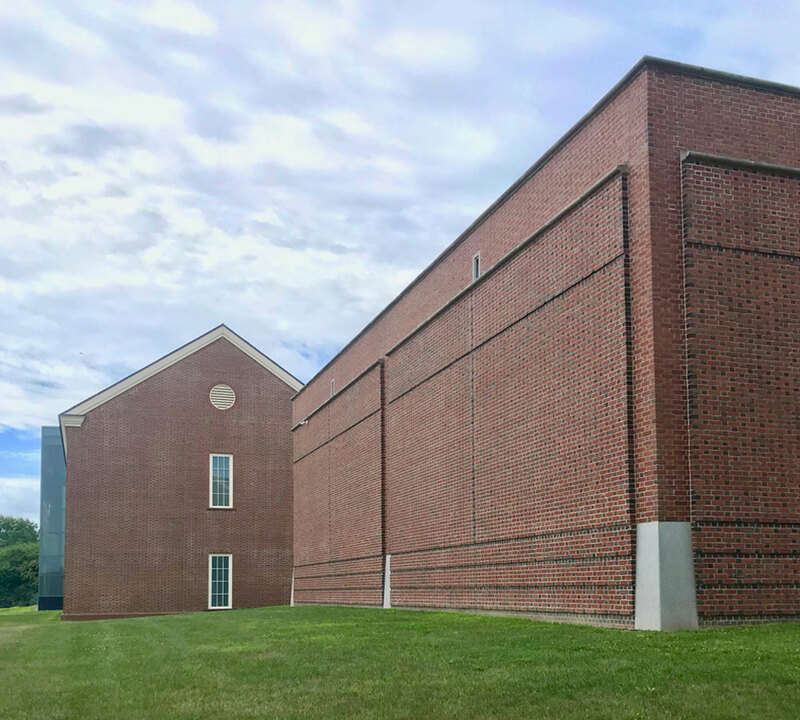 This 14,000 SF gallery addition, devoted to the work of contemporary American painter Alex Katz, honors the artist ’s desire for an unpretentious industrial setting to display his work, while fitting into the traditional campus vocabulary on the outside. 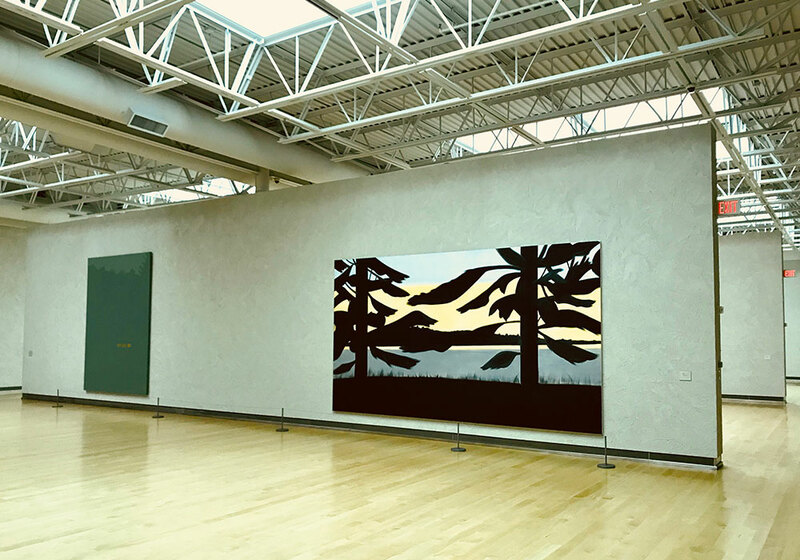 Four large galleries are scaled to suit the large canvases, and infused with filtered natural light from pyramidal skylights. 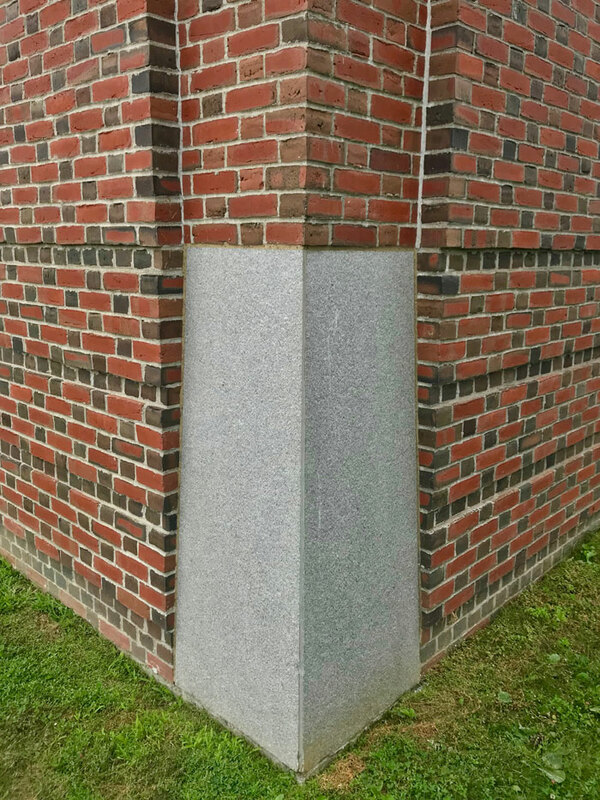 High-efficiency indirect fixtures provide supplemental illumination at night or on cloudy days. 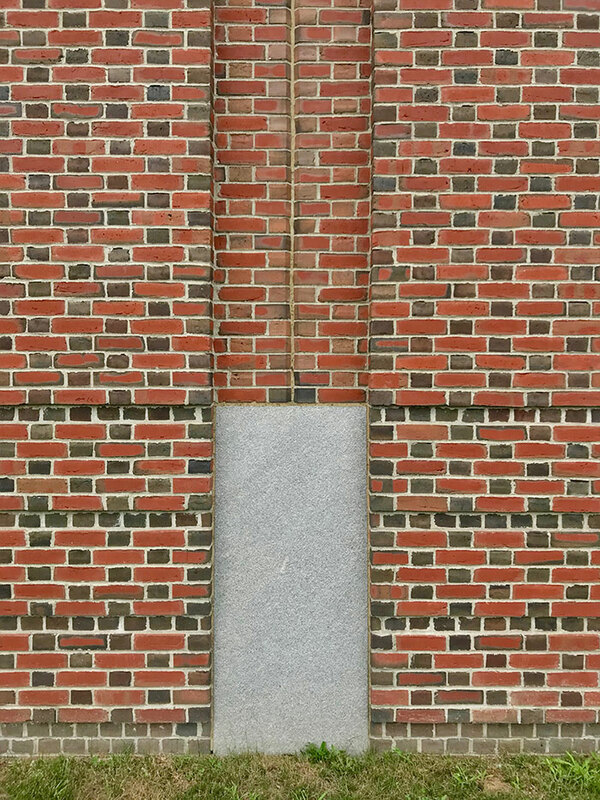 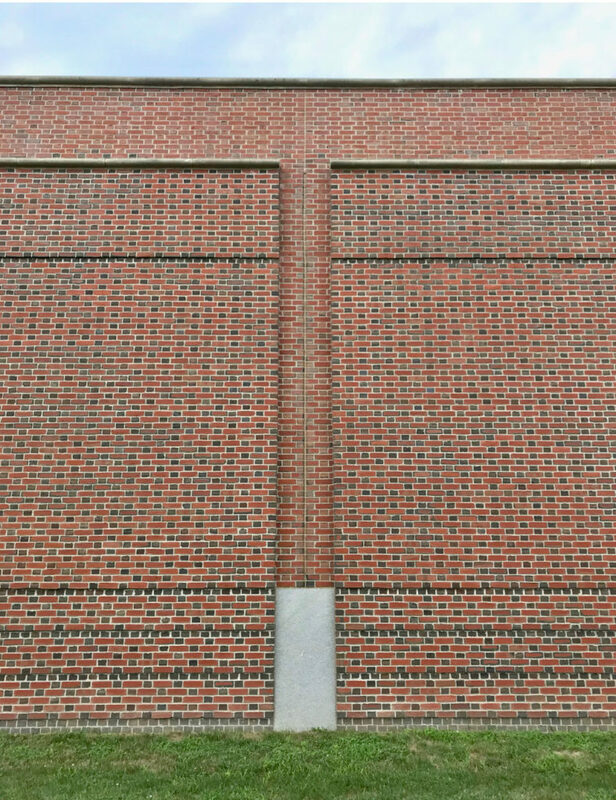 Exterior walls of red brick echo the texture and bond pattern of the campus’s numerous Georgian Revival academic buildings. 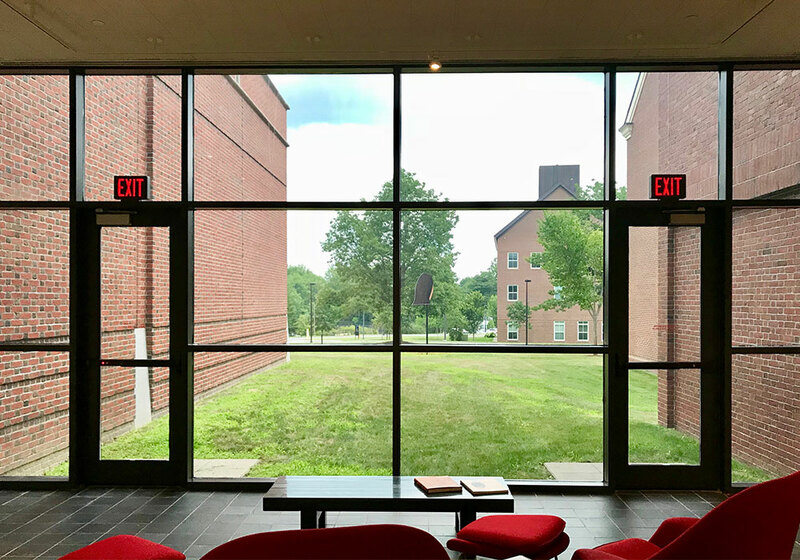 The brick walls are modulated using depth, pattern, and granite accents to form multiple panels acknowledging the structural organization of the galleries within.